Your best smile is one that you're proud to flash. Are you proud of your current smile? 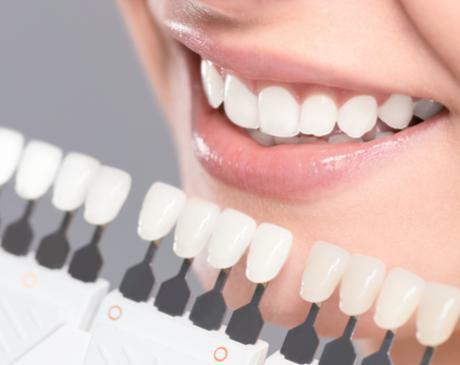 At Lowes Island Dentistry in Potomac Falls, Virginia, the dental team is passionate about helping patients achieve their very best smiles with full or partial smile makeovers. 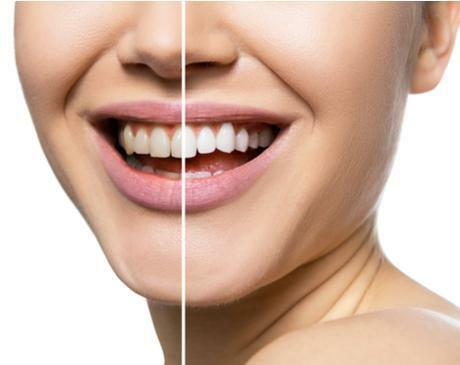 Specializing in comprehensive and cosmetic dentistry, from simple smile touch-ups to full-blown restorations, Lowes Island Dentistry is here for you. Call or book online for a consultation today. Lowes Island Dentistry offers partial or complete smile makeovers depending on your unique dental needs and aesthetic goals. A smile makeover merely means having at least one cosmetic dentistry procedure to beautify your smile. Smile makeovers include many procedures, from basic teeth whitening to complete mouth reconstruction. How do cosmetic dentists enhance smiles? Remember, no two smile makeovers are the same. Your makeover might contain one of these options or a combination of treatments over time. Your dentist answers your questions and explains the benefits of each procedure so you can choose the best one for you. What should I expect from a smile makeover? Next, it's time to discuss your choices for a smile makeover. The dentists at Lowes Island Dentistry enjoys educating patients and working alongside you to come up with a successful treatment plan. Your dentist can show you what the final result of your smile makeover might look like with your best interests in mind. You decide whether or not you want to proceed. Enjoy what you see? Then schedule your smile makeover! Lowes Island Dentistry believes in a conservative approach to dentistry and won’t recommend a procedure unless it benefits the health and beauty of your smile. They also believe cosmetic dentistry should be affordable and available to everyone. That’s why Lowes Island Dentistry offers payment plans to finance your smile makeover. Lowes Island Dentistry is in the business of beautiful smiles. If there's something you'd like to change about your smile, schedule an appointment online or call today.